Do you struggle with not feeling like you are good enough as a mom? I had the pleasure of speaking with author Ruth Schwenk. 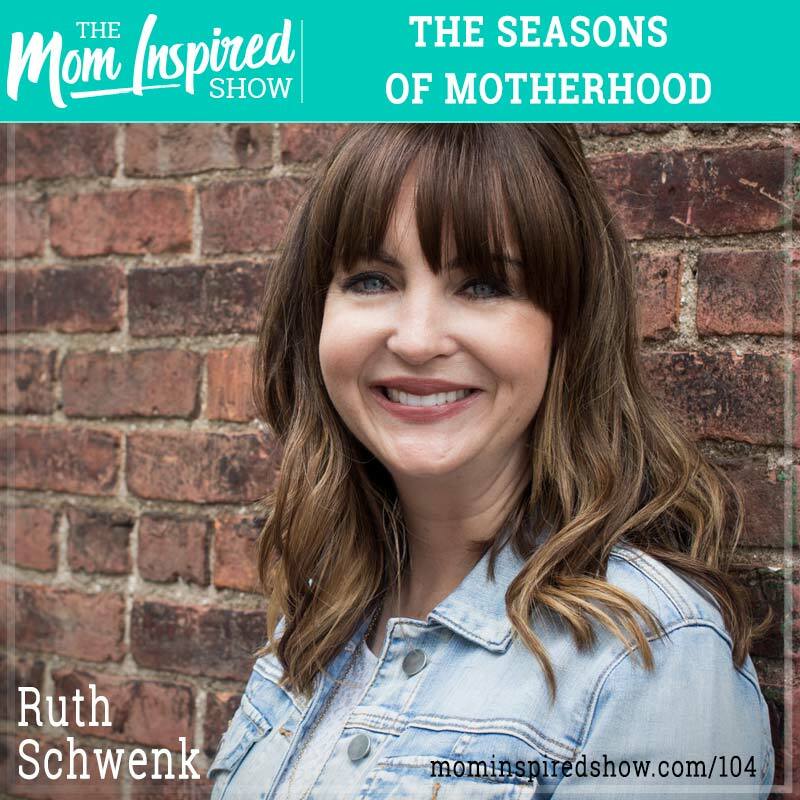 We discuss everything from mom guilt, to recognizing the season of life you are in and giving yourself grace. Also, we touched on what to do if you feel overwhelmed with something that you feel God has led you to do but you feel stuck. One story that stood out to me is when we were talking about the importance of friendships and fighting for friendships and how Ruth shares with us on how we go about finding those life giving friendships. Hear what she says about this topic and more on the podcast.